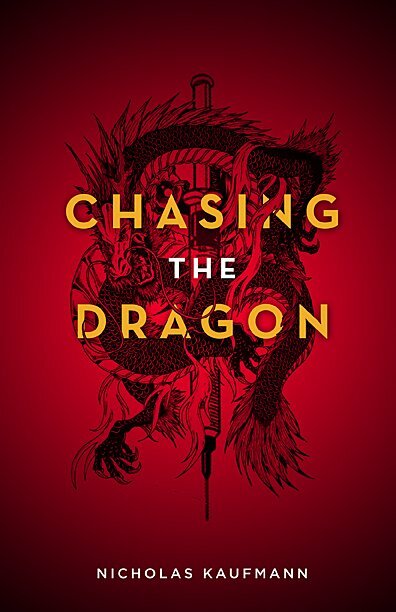 On this St. George’s Day, I would like to remind you that I wrote a book about St. George’s last living descendant, her heroin habit, and the Dragon. And as luck would have it, the paperback is currently on sale at Amazon for cheaper than the e-book! Two More Blurbs for 100 FATHOMS BELOW! 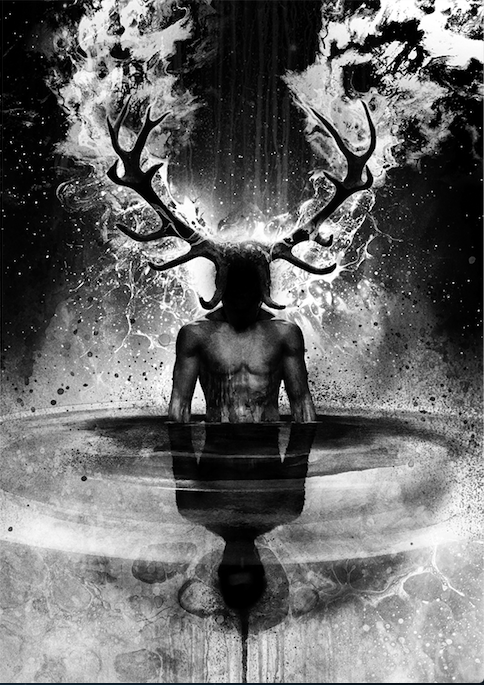 Hot on the heels of Jonathan Maberry’s blurb, which I revealed last week, two more exciting blurbs have come in for 100 Fathoms Below! 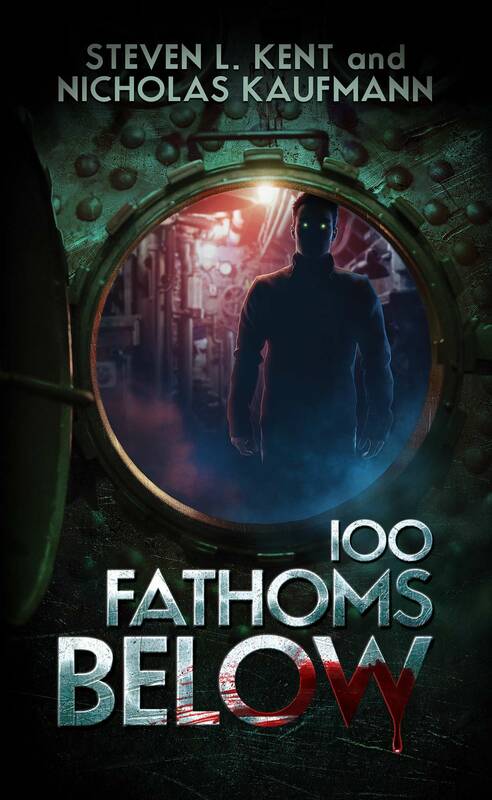 100 Fathoms Below is scheduled to be published October 9th, but you can pre-order the novel right now from Amazon, Barnes and Noble, or your favorite bookseller!